Clogged drains are never fun as a homeowner. While they are never convenient, it always seems to happen at the most inopportune times. A house full of guests, over the holidays, or right when you’re about to head out on vacation. Here are a few tips to help reduce drains in your home from backing up. 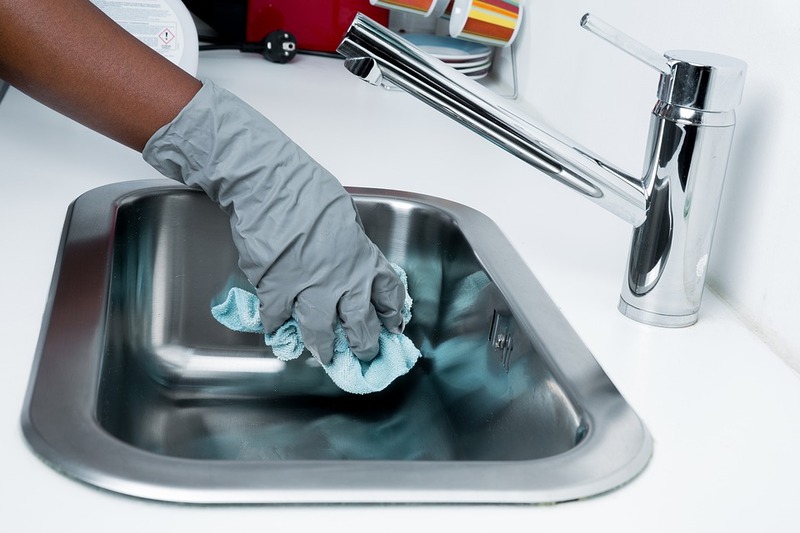 Garbage disposals are a modern convenience that homeowners may not know how to properly use. When you use the garbage disposal, it is important to remember to run water while it is in use and for a few seconds afterward. The disposer acts like a pump, forcing the waste into the pipes under your sink. 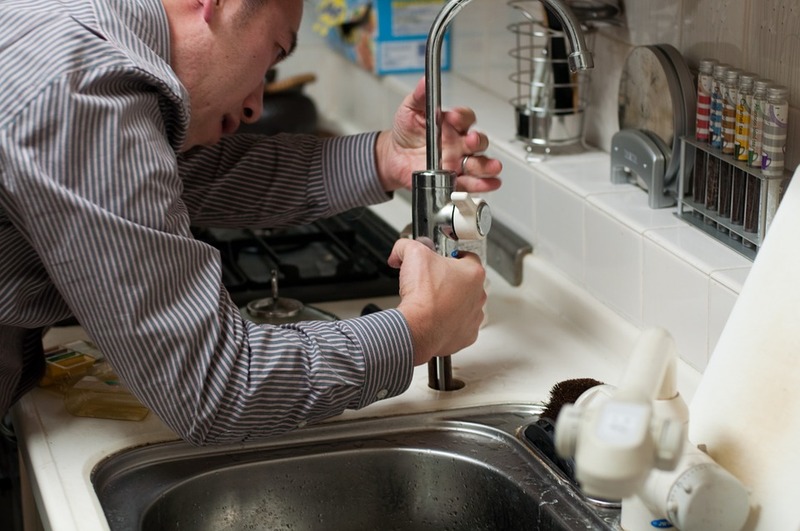 Is water is not flowing while the disposer is being used, the waste will likely become lodged in the pipes under the sink. Bathtub and shower drains are common clogging points of the home as well. These fixtures usually become plugged with hair which collects just out of sight, under the strainer of the drain. 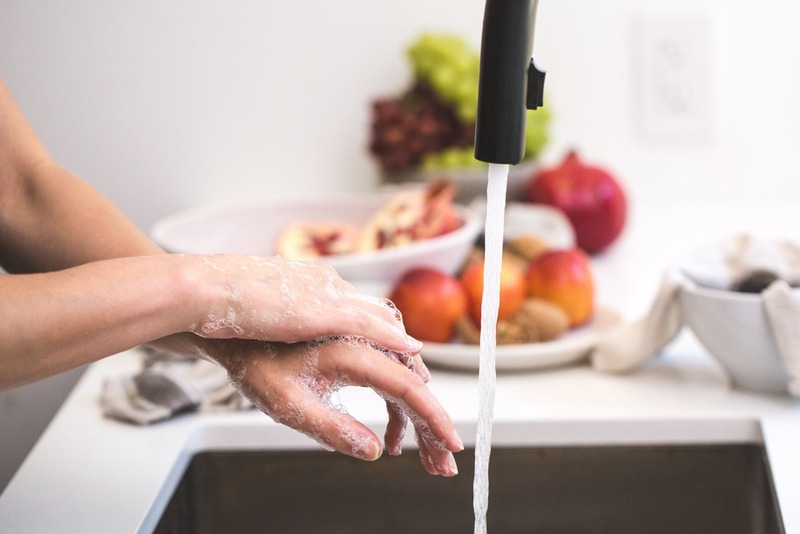 Consider using a hair catchment device to collect the debris before it makes it down the drain and reduce the frequency of clogged showers and tubs. The drains in your home can clog for several reasons. The sewer line which conveys the waste from your home to the wastewater system can also become clogged for numerous reasons. If you are experiencing slow drains, clogged drains or just want to make sure that your drains don’t have any potential problems, consider contacting PPR to schedule a drain inspection with our drain and sewer inspection cameras today!